Born in East Hartford, Connecticut, the son of Archie and Adella (Ensign) Evans, he developed an interest in natural history, and insects in particular, as a child on his parents’ tobacco farm. He attended the University of Connecticut, and obtained his Ph.D. from Cornell University. During World War II, he served as an army parasitologist, doing pioneering work on the Giardia parasite while stationed in St. John’s, Newfoundland. 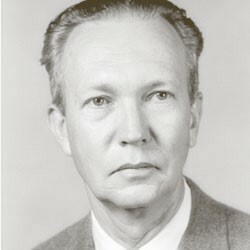 He held academic positions at Kansas State University, Cornell University, Harvard University and Colorado State University. Evans’s passions included field biology, writing, teaching, the American West, backpacking, fishing, classical music, environmental conservation, and his family. Howard and Mary Alice Evans raised three children. He was short listed in 1964 for the National Book Award for Wasp Farm. His work includes 255 scientific papers, 40 popular articles and 15 books, including Wasp Farm and The Pleasures of Entomology. He coauthored the book Wasps with Mary Jane West-Eberhard. Several of his books, including Life on a Little Known Planet, are among the most popular works on entomology for a general audience. His publications also include works on the history of biology, Australian natural history, and the American West; in addition, he published an entomology textbook and a volume of poetry. 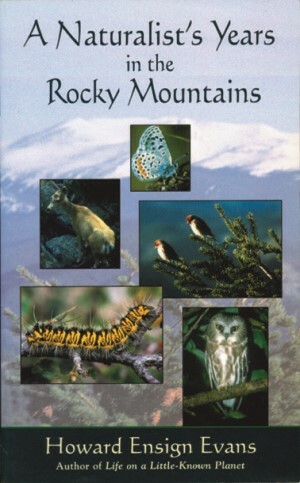 Several books were co-authored with his wife, Mary Alice (Dietrich) Evans (1921-2014), including William Morton Wheeler: Biologist, Australia: a Natural History, and Cache La Poudre: the Natural History of a River. 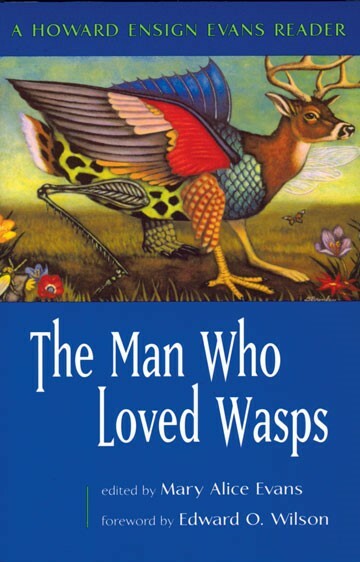 Some of his most noteworthy essays for popular audiences were published posthumously as The Man Who Loved Wasps: A Howard Ensign Evans Reader. Also published posthumously was The Sand Wasps: Natural History and Behavior, completed by Kevin M. O’Neill from notes left by Evans.